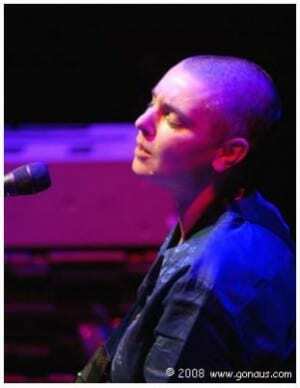 Sinead O’Connor is single no more. The singer married fiancé Barry Herridge, 38, on her birthday at Las Vegas’ Little White Chapel Thursday. Does that sound familiar? It’s the same spot where Britney Spears and Jason Alexander married in 2004. It is the fourth marriage for the 45-year-old singer, whose ex-husbands are music producer John Reynolds, journalist Nicholas Sommerlad and musician Steve Cooney. I just want to say I’m newbie to blogging and certainly enjoyed your website. Very likely I’m likely to bookmark your blog . You amazingly have fantastic posts. With thanks for sharing with us your website page.